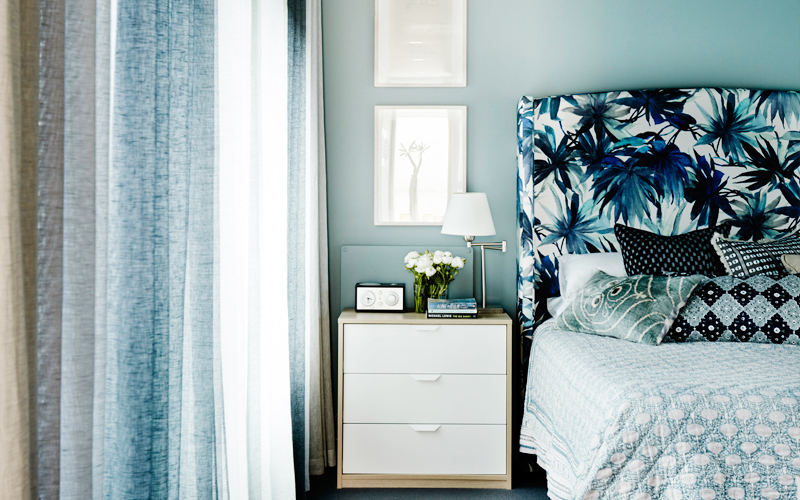 It’s great when I get the opportunity to work with a client on a feminine bedroom scheme. This is really a good opportunity to have some fun and make use of all the beautiful chintz fabrics and wallpapers available. There are very few other opportunities to do this, but clearly as the bedroom is a private domain, people feel they can have an outlet to their creative side here. I feel when I am working on a scheme for clients that often I am acting more in the role of marriage counsellor than decorator and people do admit that they came to see me because they simply couldn’t agree on a colour scheme and look for their home. They both look at me expectantly each hoping that I will choose their scheme to be the one. This is where my diplomatic skills come into play – I sometimes think I should really be negotiating EU membership deals rather than putting colour schemes together! I absolutely cannot choose one client over the other so I have to ask lots of questions and try to take ideas from both and make them work successfully. This is hard work as I want the place to look good and also not offend anyone so I have to be on my mettle. The good news however is that there is always one room that there are rarely fights about and this is the master bedroom. The girl of the house usually gets her say here. 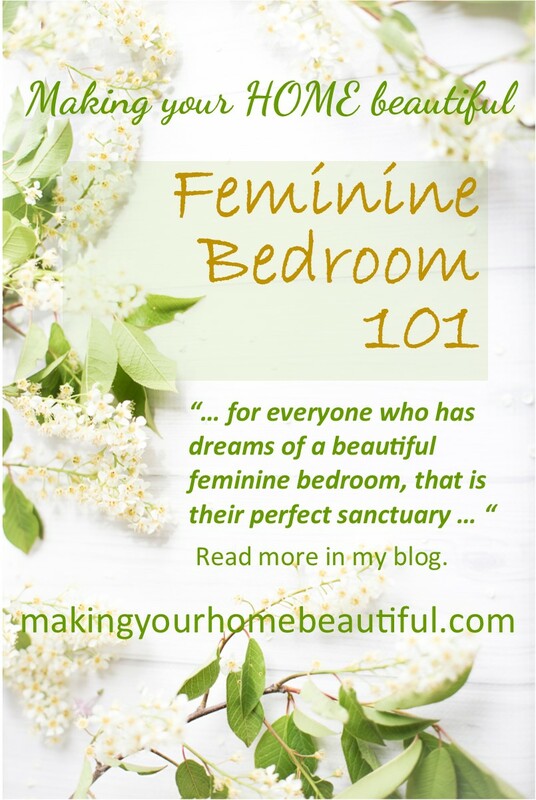 So in that case, for everyone who has dreams of a beautiful feminine bedroom that is their perfect sanctuary, I have provided below my Feminine Bedroom 101 list. 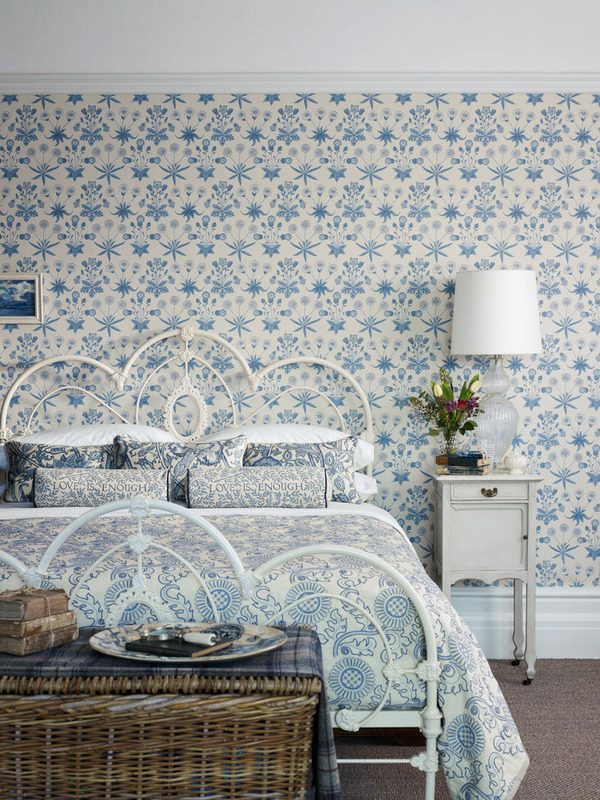 Remember the chintz patterns you couldn’t have in the living room, well, you can have them here. If you really want to go overboard, you could have them on the wall, curtains and accent cushions. 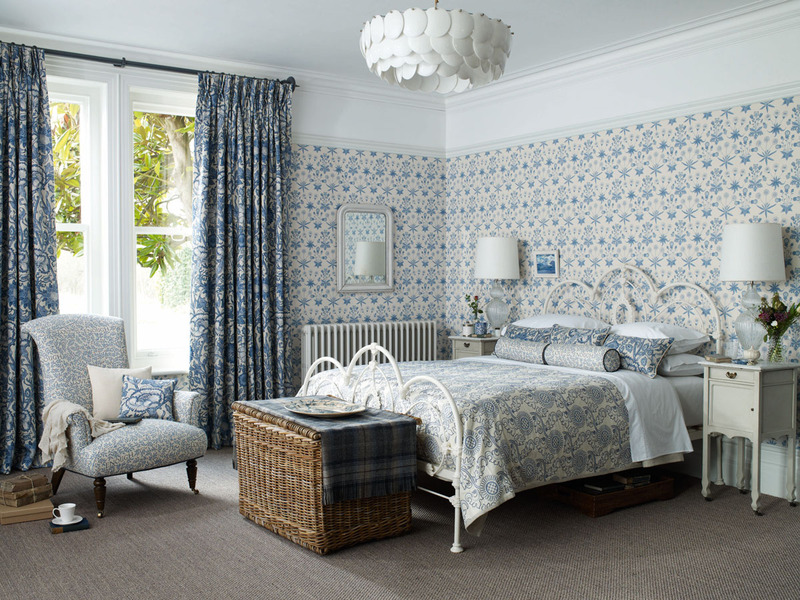 Take inspiration from the beautiful patterns at Morris & Co. Founder of the Arts and Crafts Movement, William Morris was as concerned with the exterior of a building and its gardens as the interior of a house. His love of native plants was his passion which is evident in his beautiful textile designs which endure to this day. 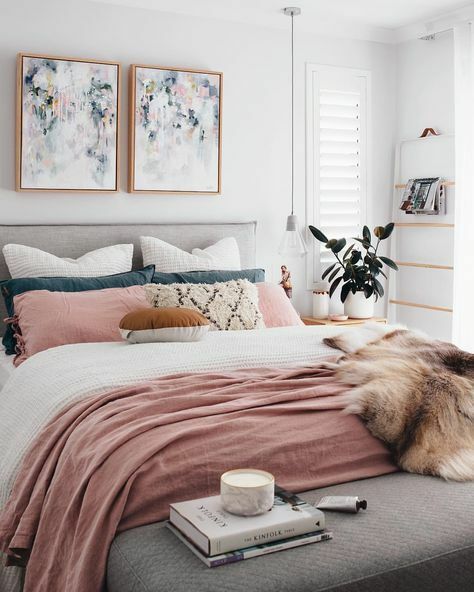 Therefore if you dream about a pretty feminine scheme, you might very well find wallpapers and fabrics here that fit perfectly. 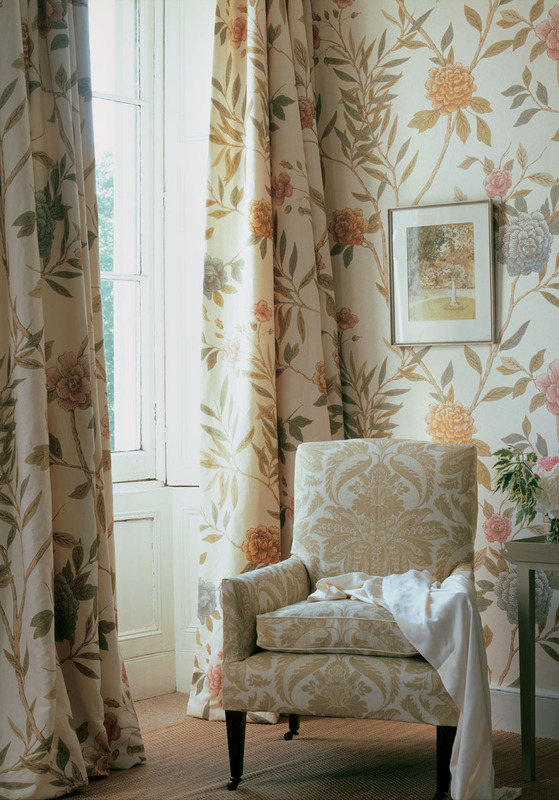 If you do have dreams of using lots of patterns together but are hesitant about them clashing, remember that if you find a range from a designer that you like, the hard work has all been done for you and the wallpapers, upholstery and drapery fabrics are meant to work together. Ditch the timber furniture and opt for white or off white painted furniture instead. 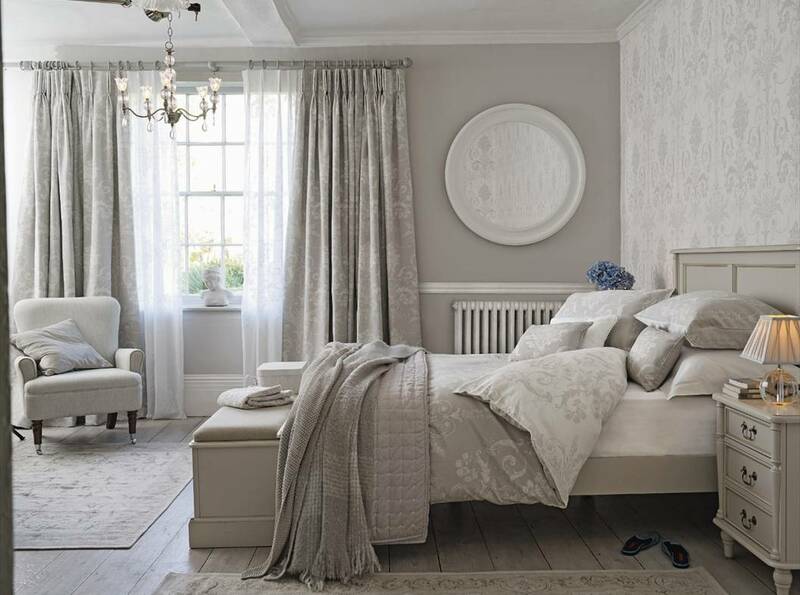 This is a much softer look and you can team the white to the background colour in the room. If you are using more neutral hues with creamy background tones, then paint your furniture to tie in with this. Or if you love the fresh white look and are using textiles with this background, then you can opt for this look. Remember it doesn’t have to look perfect as it should be relaxing. If you have the space then you must have a bedroom chair (another place for one of those chintz cushions too)! There is something about a chair in the bedroom that invites you to sit and relax. Ponder about the day ahead or past, and the never ending question of what to wear. This will really make it your space – somewhere to retreat to with a good book, rather than just a room to sleep in. 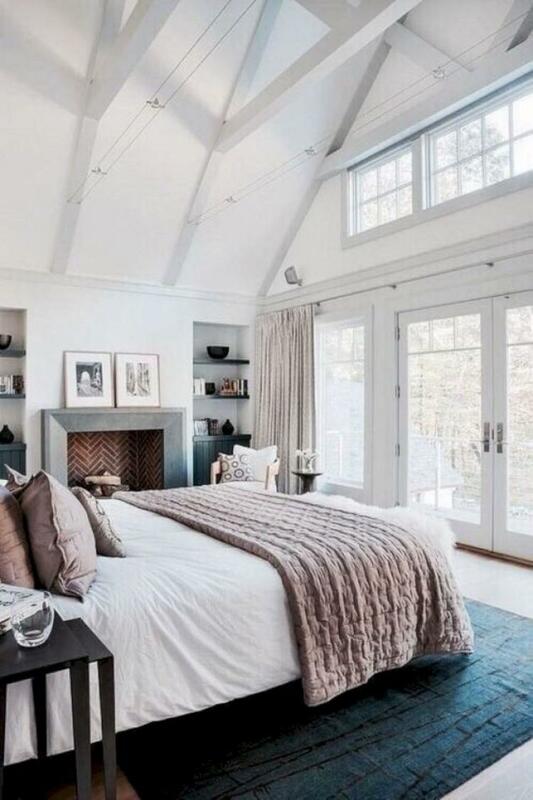 Curtains are an absolute must in a feminine bedroom as they soften the space beautifully. For a more contemporary look, you could use simple sheers or you can go the whole way and have layers of sheers and more formal drapes. As with all drapes – hang them close to the ceiling to create the illusion of height and space in the room. Finally, don’t forget the accessories. 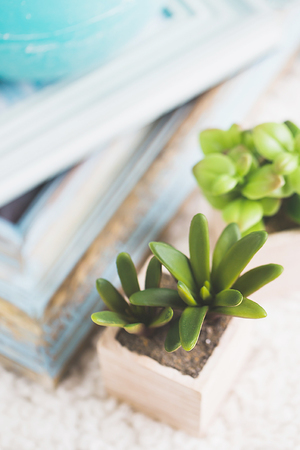 These are an ideal way to introduce prettiness to the room and can help to soften even the most masculine of spaces on their own. A crystal lamp or some silver photo frames are perfect and of course a small bowl of fresh flowers really seals the deal.